Sealing travertine showers with a water based sealer peels in just six months and causes mold to grow. 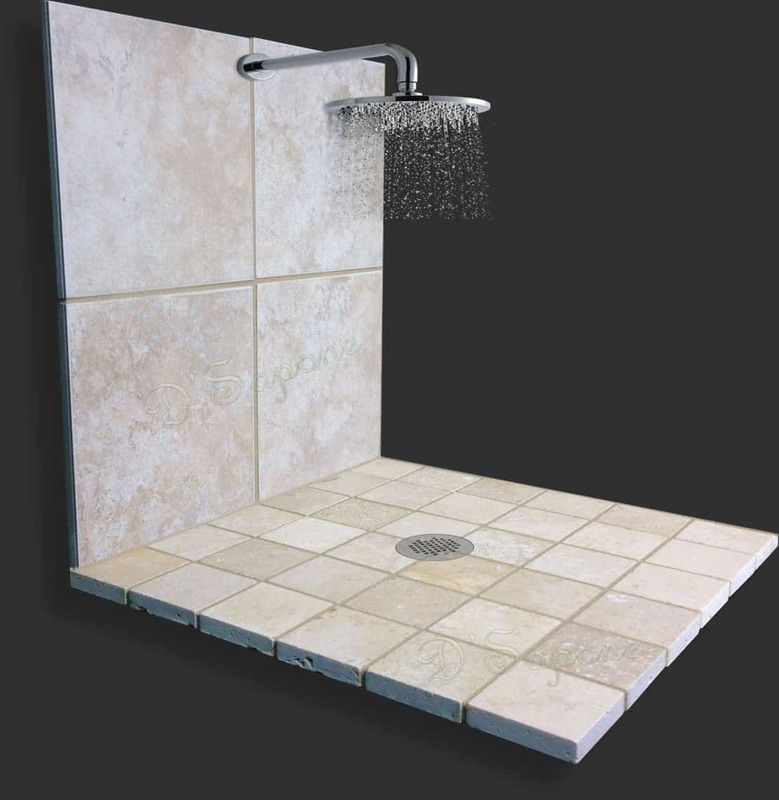 We use Celine – a clear topical solvent based sealer that not only seals the travertine and grout, but also waterproofs the entire shower while penetrating deep into the surface. Celine leaves the stone and grout with a slight sheen. 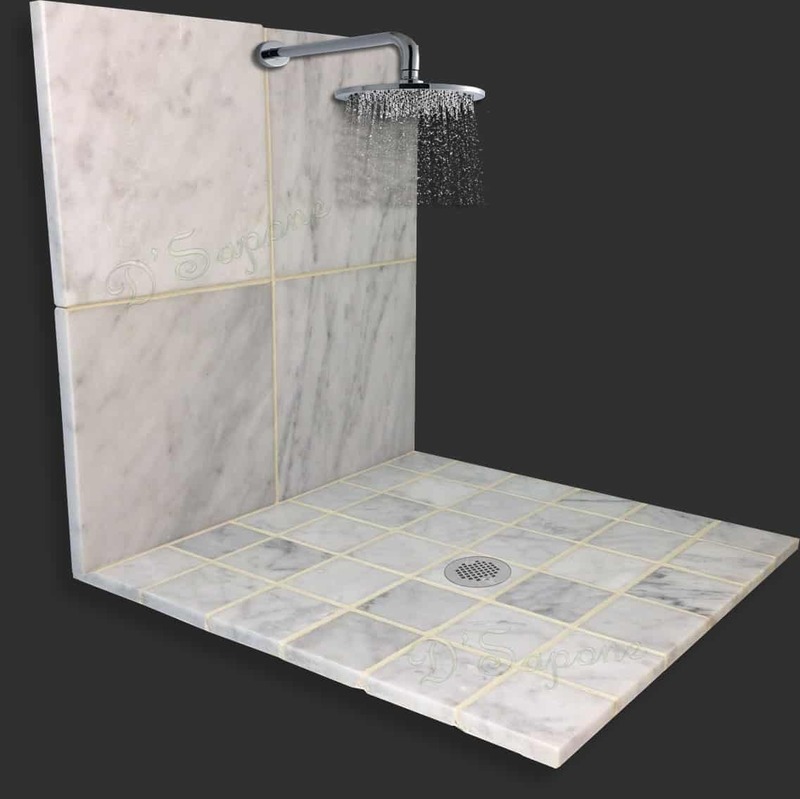 No matter how clean your slate shower is, if not sealed with the correct product, it will stain in a short order. Sealing the stone with a clear topical solvent based sealant not only prevents stains and the growth of mold, but also adds a refined beauty to the surface that will astonish you at a glance. Also, our stone sealing service in Manhattan comes with a 5 year labor warranty. Marble look elegant with its color variations and sheen, but it is very porous and stains very fast. We have two powerful natural look stone sealers that can also seal the grout. They soak deep into the marble tiles and grout while creating a waterproofed surface to prevent further staining. Stone sealing service in Manhattan. We will make your stone showers glisten for a lifetime. Just send us the pictures of your showers and one of our highly trained Manhattan artists will be assigned to complete the entire process. Get your free estimate here. We use Celine, which is formulated with resin to protect the stone for a long time. It also has a slight sheen. I have to seal my stone, but I don’t want to change its appearance. Is there any way? Yes. Our artists will apply Repela-Bond – a clear solvent natural look sealant. 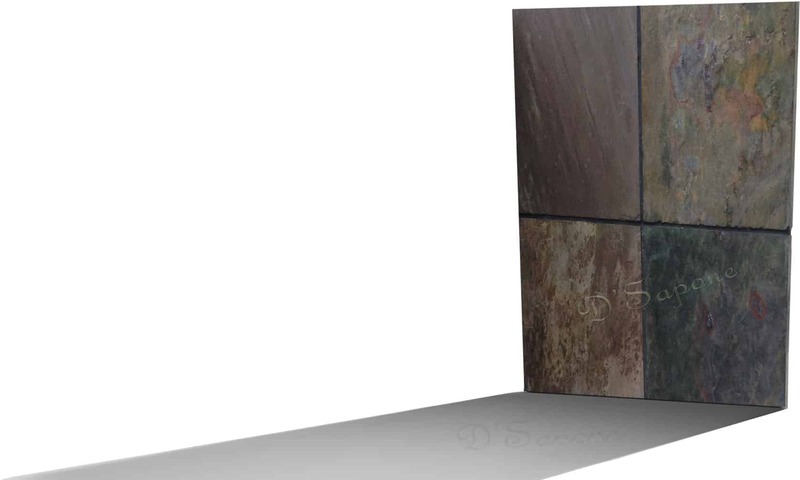 Why water based sealers should not be used? 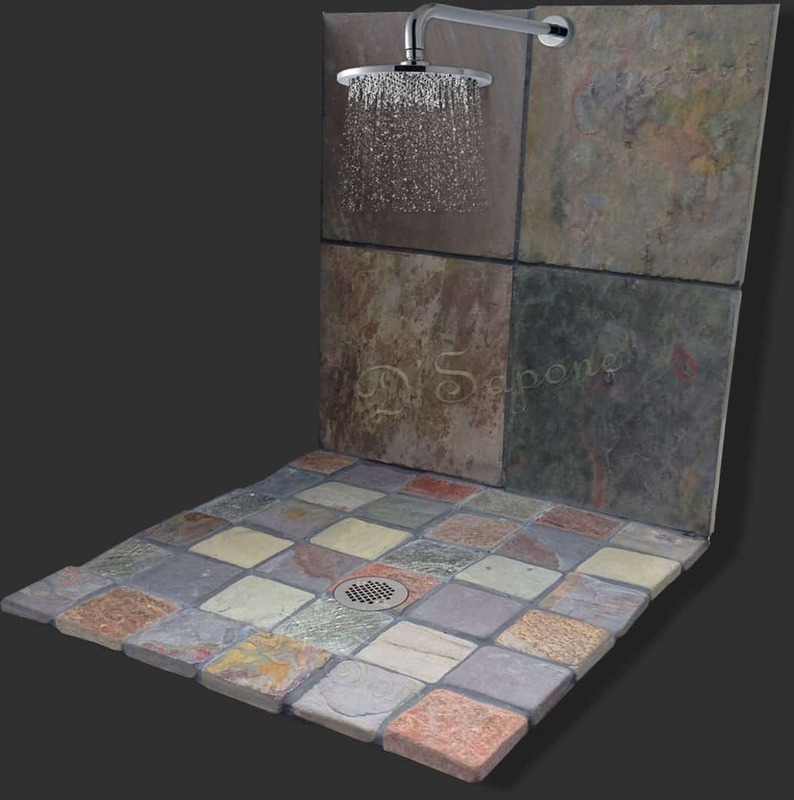 Water based sealers cannot hold up in the shower environment and will peel within months. These types of sealers will always fail, no matter what your contractor is saying. Can you seal my grout with your stone sealer? Of course, but we use Caponi® to seal the grout as it is available in more than 40 colors, which are enough to be matched with your grout color. Do your sealers have any smell? Yes. The engineer fragrances the smell with cherry or lavender. When can I use my shower after it has been sealed? Are pFOkUS® sealants used by other contractors? Yes, but only we have exclusive deal with pFOkUS® to use their products in the areas we service. Our patented natural stone sealing service in Manhattan is transcendental and we only use high-quality products from pFOkUS®.